150 all-new inspirational puzzles in easy-to-read large print! 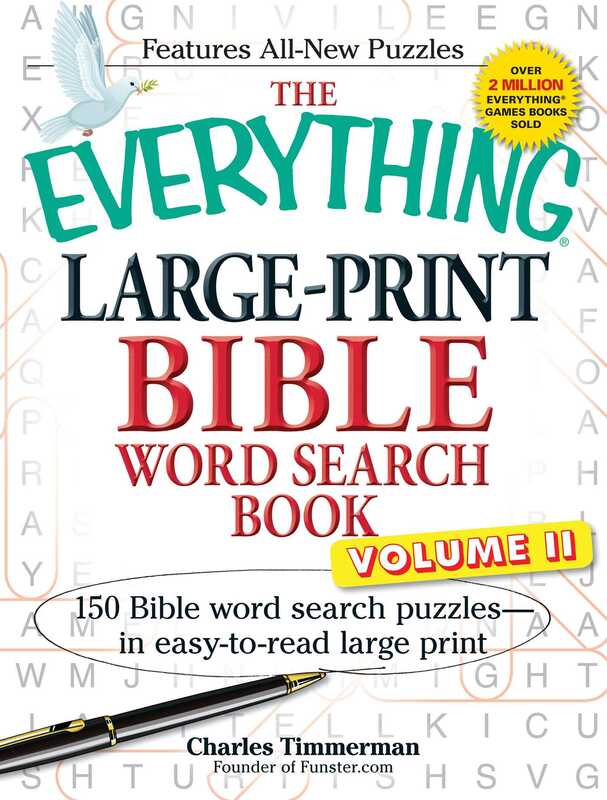 If you're looking for a fun way to review your knowledge of the New and Old Testaments, this is the book for you. And best of all, since both puzzles and clues are in easy-to-read large type, you won't need a magnifying glass to read and solve them!